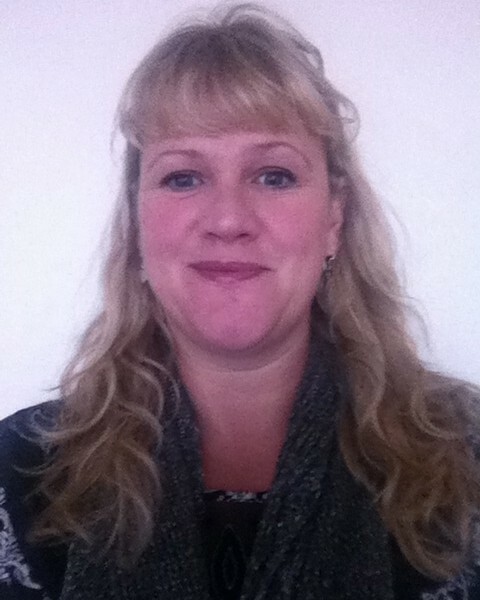 Dana Colbourne is a Post Graduate Researcher & Midwife with 9 years experience in all aspects of Midwifery care. 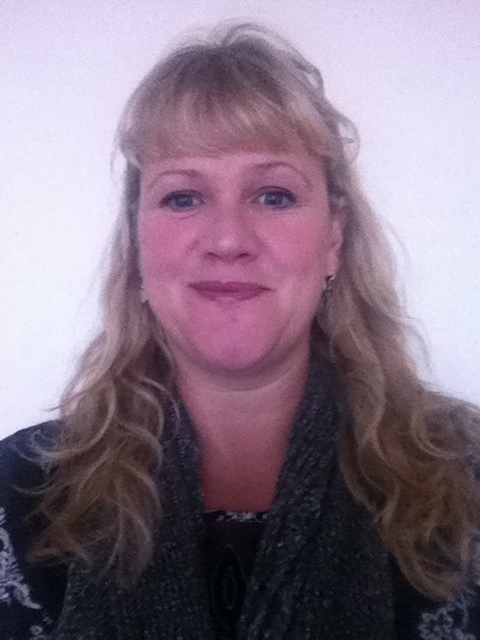 Dana has a keen interest in Postnatal care and Student Midwives educational experiences. Dana secured a four year, fulltime clinical academic doctorate to study the learning environment of a unique student midwife led postnatal clinic. In the current economic climate, the NHS in England is charged with making significant resource savings. Cuts to clinical services are well reported in the media but it is less known the impact this has on student learning. Maternity services are not immune to the financial shortfall and cuts, particularly to the provision of postnatal care are being reported to having an effect on the learning opportunities for student midwives. This has resulted in greater difficulty for students to meet the professional standards required for registration. To address this deficit, one NHS Trust had established a facilitated, student midwife led postnatal clinic offering postnatal care to women within the community setting. The clinic is known as the SMiLE (Student Midwife integrated Learning Environment). The research aim was to investigate the phenomenon of a student led clinic and to understand what learning occurs in this environment for students. The research adopted a case study approach, recognising the value of exploring the student midwives’ experiences and learning opportunities within a particular setting, influenced by organisation, provision, content of care, and protocols to guide practice. Data has been collected from multiple sources to capture the interactional dynamics of working with midwives, women, service provider and educationalists. The data is currently being analysed. It is anticipated that the findings will contribute to new knowledge identifying what, how and why learning occurs within in a student midwife led postnatal clinic. This will then inform and advance change within the midwifery curriculum, as well as supporting the commitments of the practice environment to their development and teaching of student midwives.